Women's Bags for an Extraordinary Addition! You've got the perfect outfit laid out, now it's time to accessorise! Our amazing collection of women's outerwear accessories miraculously accentuates your outfit without being too daunting. Comprising of classy women's duffle bags, adorable foldable ballerinas and animated, see-through mesh pouches, our accessories collection is anything but ordinary. 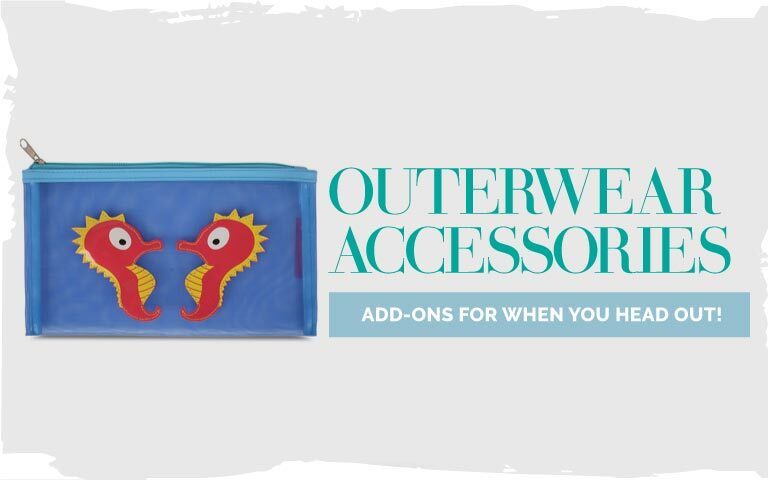 It's high time you make these accessories your own. Place an order right away!